Denim is a classic favourite and the denim styles from Banana Republic are the latest fashion trends. You get the best of our designer collection with timeless appeal. Our fashions for men and women are the perfect choice for style trendsetters. Find shirts, jeans, pants, jackets and more made with this durable fabric. Created from 100% cotton, our denim fashions wash like a dream for easy care. We offer fabulous outfits from this collection for both casual and dressy occasions. This fabric gets softer with wear and develops a texture over time that is almost like silk. 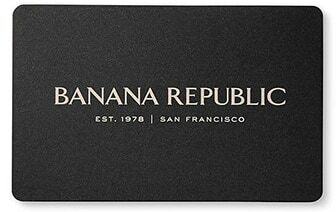 Shop Banana Republic for smart denim clothing.